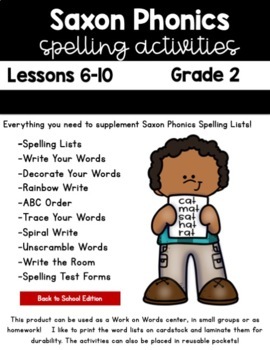 This packet includes resources to supplement your Saxon Phonics Spelling Program. 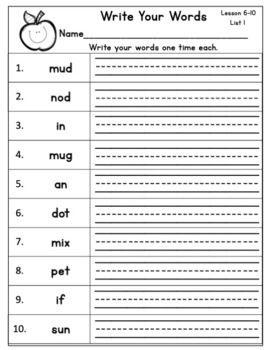 This packet is for only one spelling list for lessons 6-10. 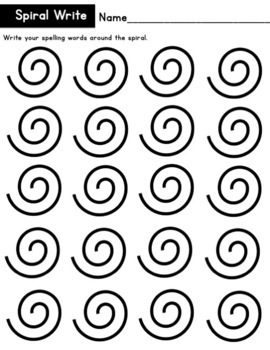 This product can be used as a Work on Words center, in small groups or as homework! 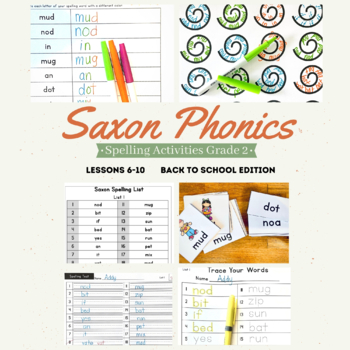 Please check back as I am working on creating all of the Saxon Spelling Activities in next few weeks.